It may be short but is it ever sweet. How to Start Email Marketing hits the ground running by telling you how to optimize your marketing for success. What's that? You've read "optimize" and "success" on a dozen corporate sites today? 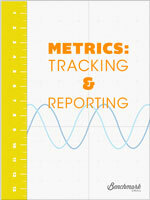 Benchmark Email will give you the chance to evaluate the difference between commercial rhetoric and the real thing. 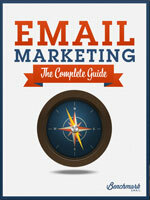 In our free online manual we cover the basics of creating an email marketing plan. 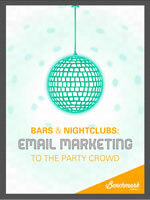 In plain English, we answer the question, "Why Email Marketing?" Then we take you through the types of email campaigns, how to get the most value from email marketing and how to structure a campaign. 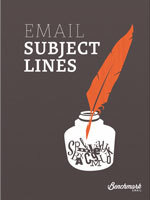 We even tell you what email marketing can't do. 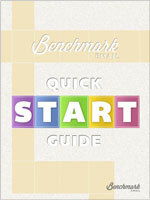 So take a look inside Benchmark Email's FREE email marketing manual or download the PDF now!